Whether or not it's hauling touchdown passes, partying hard or starring on Madden covers, Rob Gronkowski is always finding different ways to keep himself busy. 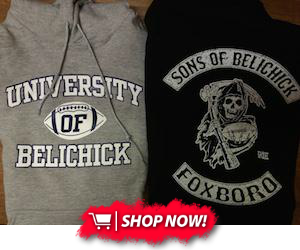 Gronk's latest venture? Serving as a minority owner of the NHL's newest expansion franchise, the Vegas Golden Knights. The team unveiled its name and logo on Tuesday night, formally introducing itself as the first major-league sports franchise in Sin City. Minority owners of new NHL franchise, Vegas Golden Knights include Rob Gronkowski, Jose Bautista and model Carol Alt. Learning of more minority owners for NHL expansion franchise, Vegas Golden Knights: Prince Amukamara, Mark Recchi & Alexei Yashin. Also serving as a minority owner is notable ex-Bruin Mark Recchi. One of the MLB's coveted free agents this offseason, Jose Bautista, is a minority owner as well. Pro athletes serving as minority owners for sports teams isn't a new concept, and it's not as if serving as the new club's owner would keep Gronk's focus away from football for too long. I'm sure this will give the kind folks at the ever-excellent Spoked B Podcast something to touch on, to boot. 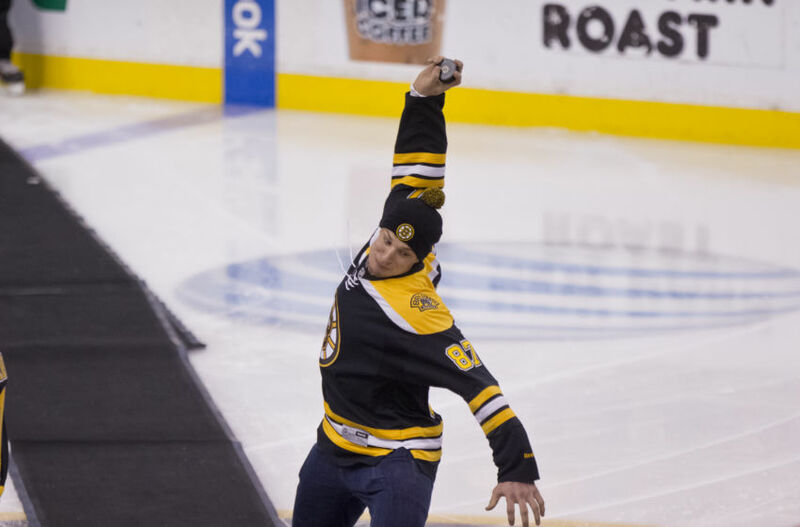 No word on whether or not Gronkowski will spike the puck at a ceremonial faceoff for a Golden Knights home game, though.